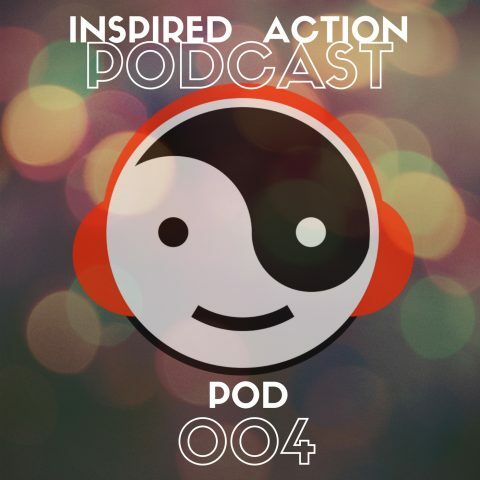 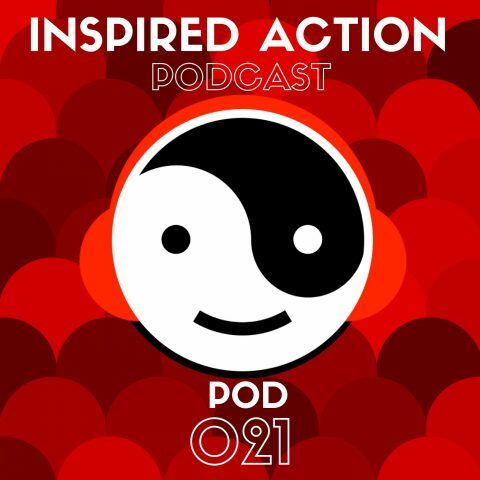 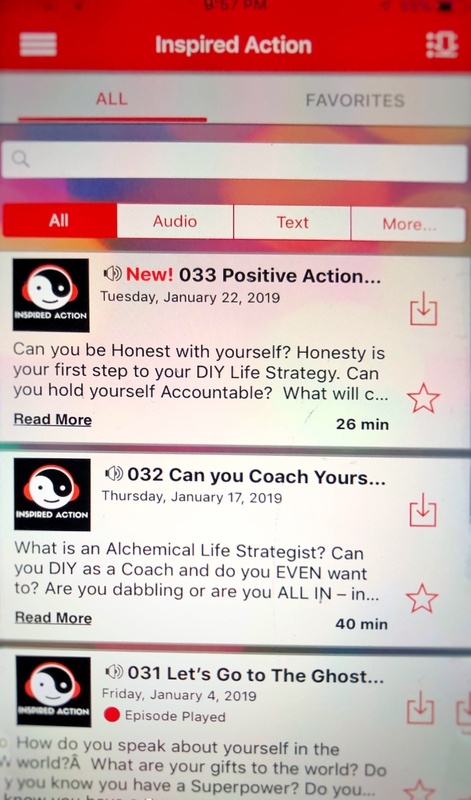 The Inspired Action podcast is for anyone interested in creating more balance in life, understanding your Five Element energetic natures, finding the path of greatest ease, releasing the baggage of this lifetime or discovering ancient Alchemy that can help you truly fly in your life. Listen in as the authors of The Energy of Love and Connecting your Circle, Jaye McElroy and Leta Herman have fast-pasted, lively, sometimes funny and inspiring conversations and interviews about finding balance and loving your life more through ancient Chinese Medicine philosophies, The Five Elements, Wu Wei, Alchemy, Daoism, Transformation, Life Coaching, Eckhart Tolle, The Matrix, Gandalf, Abraham, Jeffrey Yuen and more … it’s all about having more fun in your life and living as authentically as you can today! 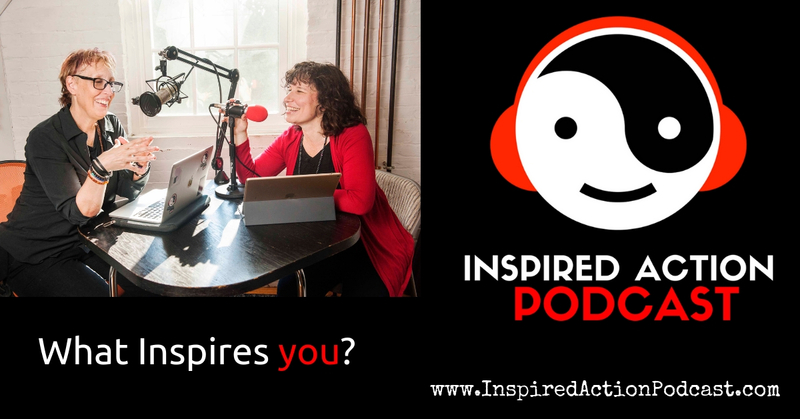 We hope what inspires us, will inspire you! Join us on this Alchemical, transformational journey. 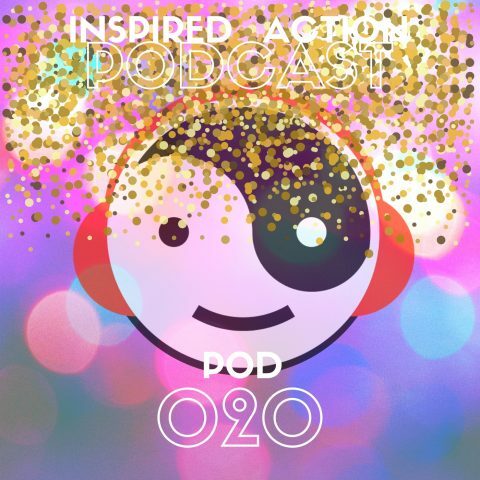 Thank you for subscribing to this podcast. We look forward to seeing you in the #InspiredActionPodcast community. 004 The Nine Palaces | Is your life a Balancing Act?